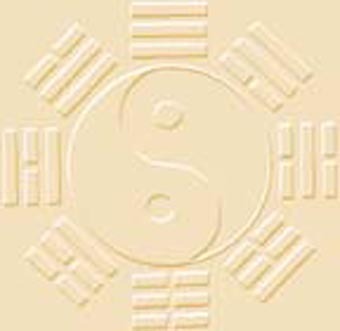 Welcome to the first Wu Style Taiji Website. Wu Style Taijiqan was created by Mr Wu Yuxiang a Confucian scholar and further improved by his nephew named Li Yiyu. From then on Wu style Taijuquan has been handed down to the sixth generator.It is now one of the five major styles of Tai jiquan. Great Master Xue Naiyin is the successor of the sixth generation and he is one of the few that was formally named as International famous Tai Chi Master. The contains of this web site is priceless for all style Tai Ji practioners , because these are the condensation of Master Xue's long term teaching experience and his extensive study in Chinese Martial. Information about origin and history of Wu Style Taji. There three different Styles of Wu Taijiquan, and each of them have their own characteristics. It is Master Xue's most recent article that was published on Tai Ji Magazine. If you have any comment or problem please email to naiyin@hotmail.com.